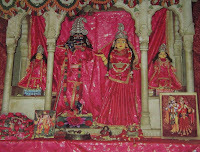 Barsana 2010.07.11 (Amar Ujala). The Uttar Pradesh Minister of State for Tourism, Vinod Kumar Singh, has announced a Rs. 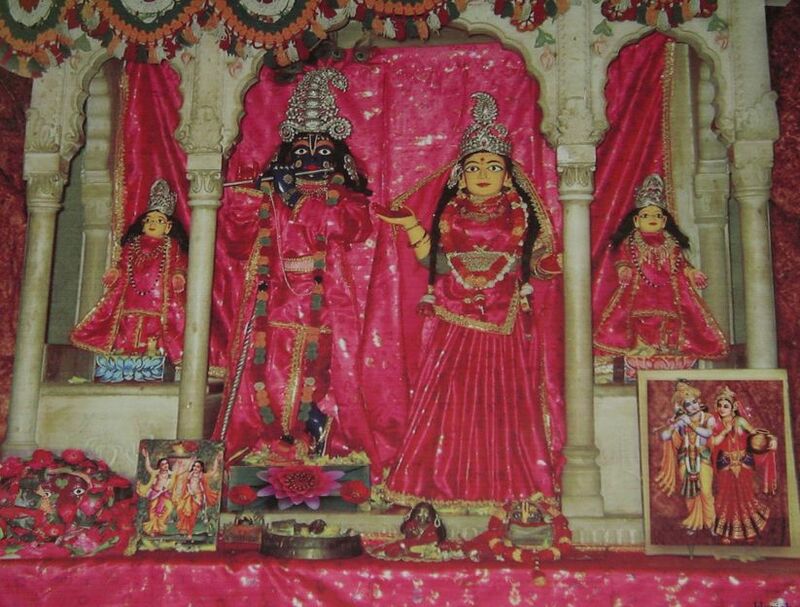 2.4 crore investment for restoring, beautifying and improving facilities in the villages of Radharani’s ashta sakhis. The purpose is to increase tourism in these areas. Chaudhari Laxhmi Narayan, Minister for Vocational Education, has offered 90 lakhs of his personal wealth towards the project. The Minister will announce details of the plan at Brajeshwari Inter College, Barsana, on July 12, when the project will be officially launched. Barsana, Sanket Bat, Chiksauli and other villages are being targeted for the development. Elements of the project will include restoring kunds and sarovars, Radha and Krishna’s lila places, as well as road construction.